Largely recognized as the best-selling and single greatest gaming console of all-time, the Nintendo Entertainment System will celebrate its 30th anniversary having entered the North American market back in 1985. 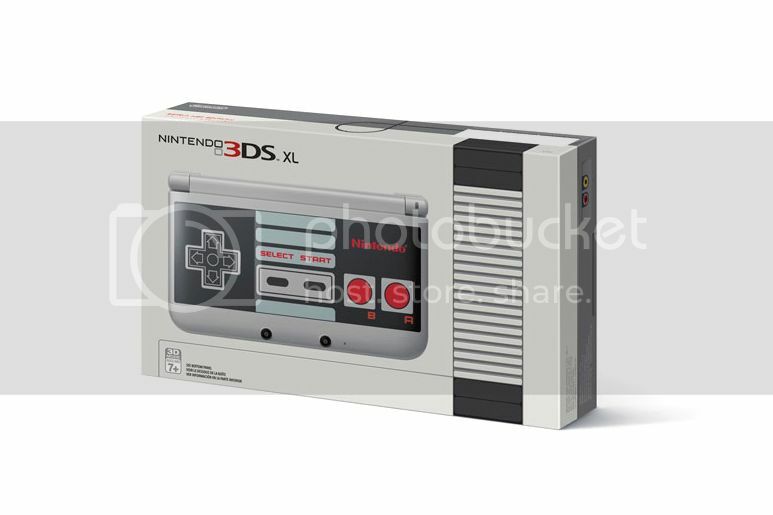 As a special tribute, Nintendo will release a limited edition 3DS XL dressed like its original flagship model’s control pad, while it comes packaged in a box resembling the NES console itself. Be on the lookout for this trip-down-memory-lane to drop at select retailers starting October 10.